Small side table with removable top (tray). 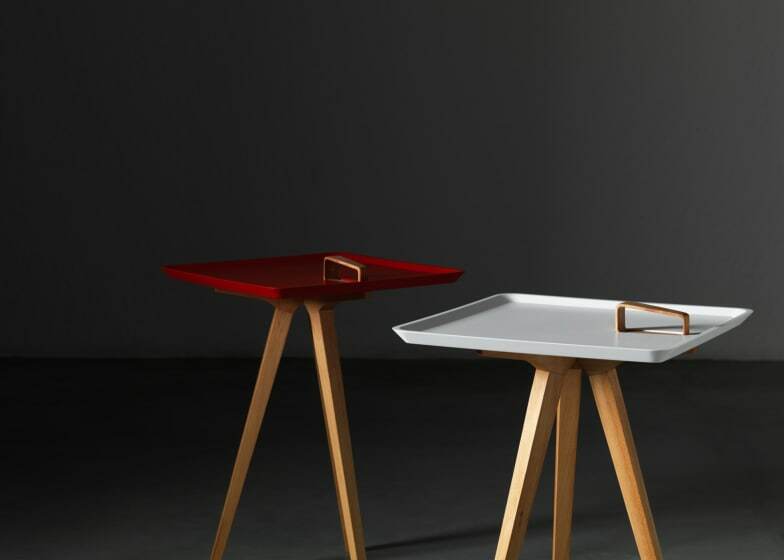 Servolino is a flexible small coffee or side table with removable tray. Easy to move once grasped the handle, that, in addition to its function, distinguishes its aesthetic. Structure either oiled or lacquered wood, table top / tray available in white, black, red or yellow. Do you have a question about "Servolino"? How can we contact you?